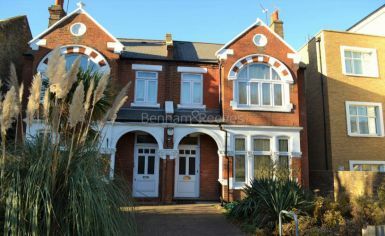 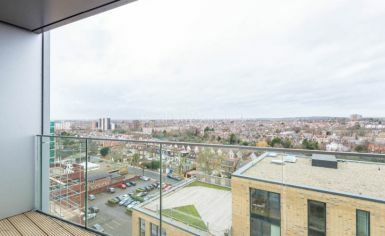 A modern one bedroom apartment situated in Dolphin House within close proximity to Upper Halliford Station and Sunbury Station. 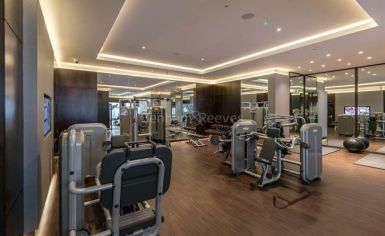 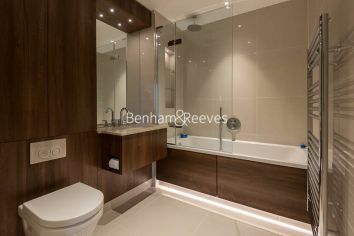 With excellent transport links and amenities on the doorstep, this attractive development combines convenience with accessibility. 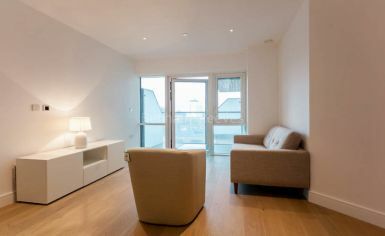 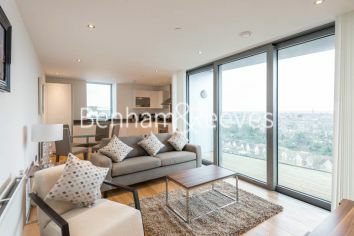 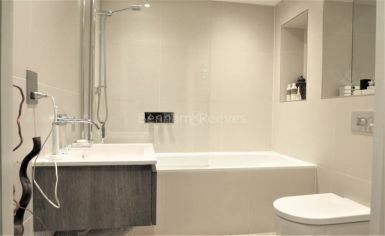 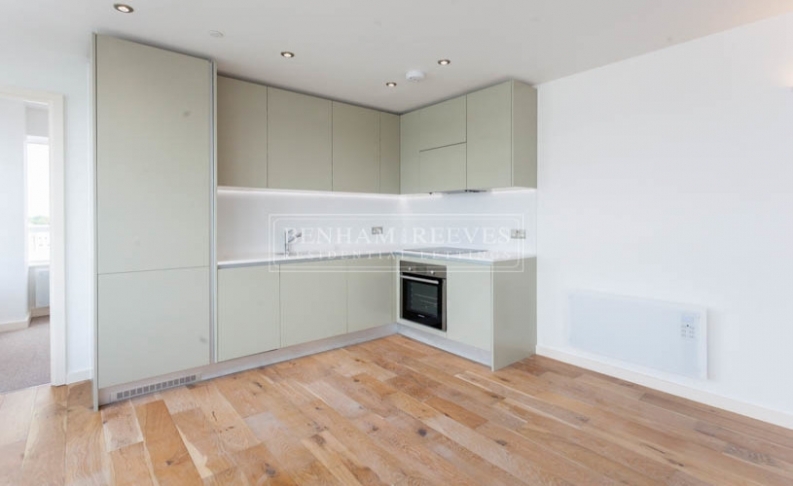 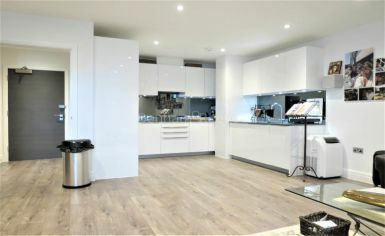 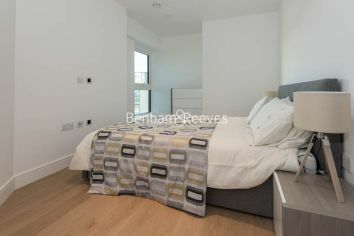 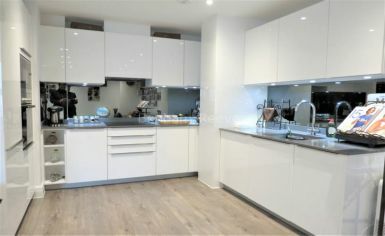 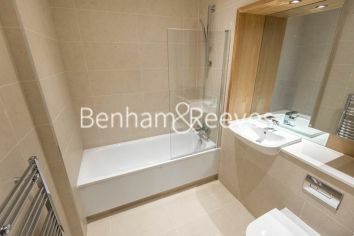 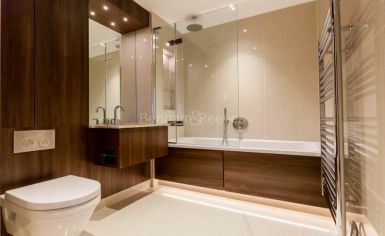 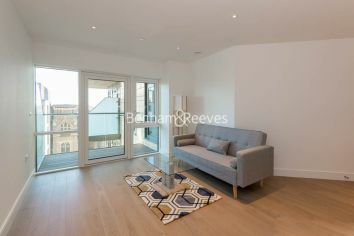 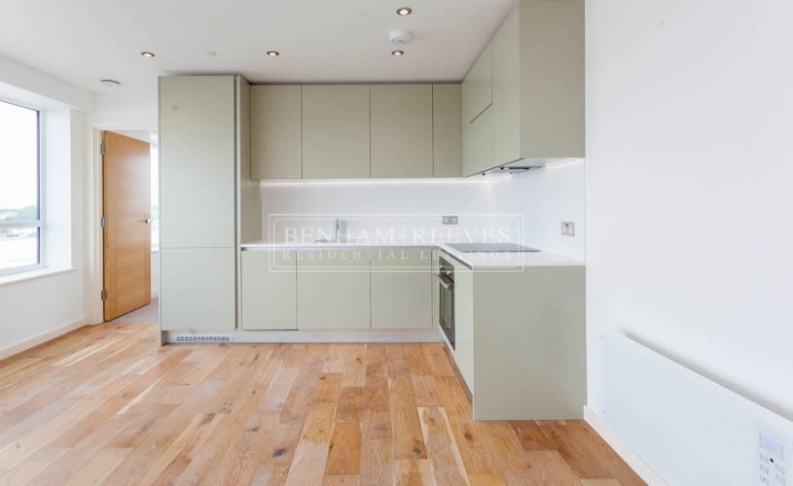 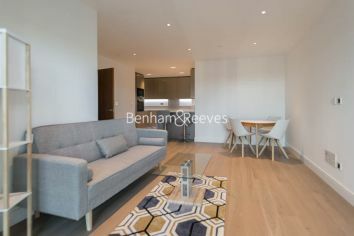 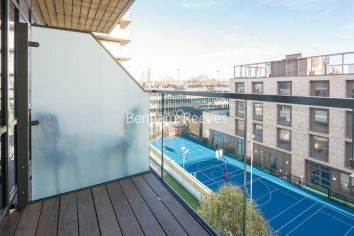 This contemporary apartment offers an open plan living area/kitchen with wood flooring, integrated appliances and a double bedroom with plenty of storage. 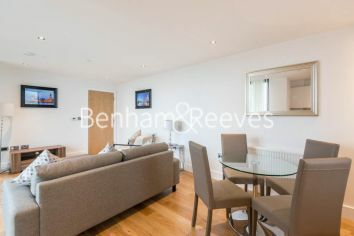 Sunbury-On-Thames is conveniently located moments from Tesco Extra, bus routes serving the local area and offers easy access to the M3, M25 and Central London. 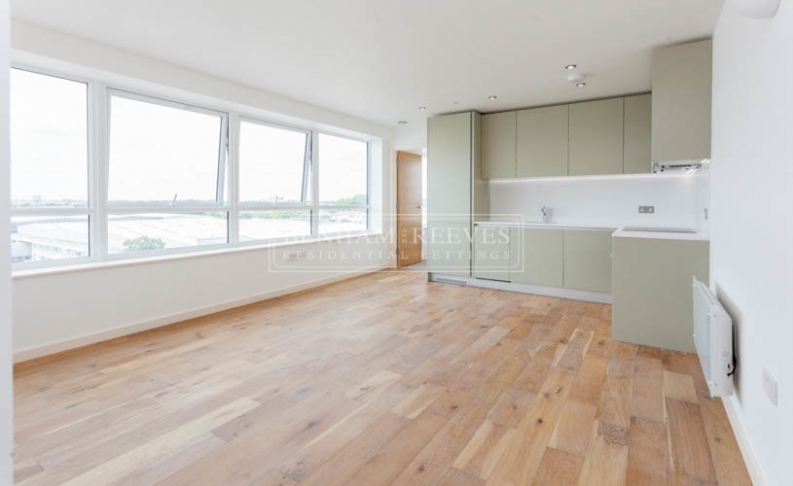 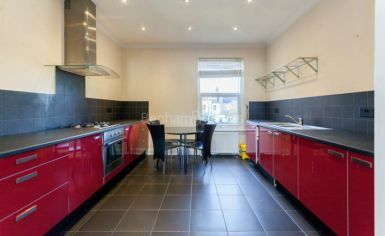 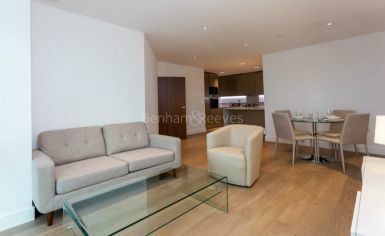 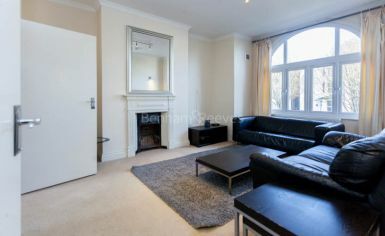 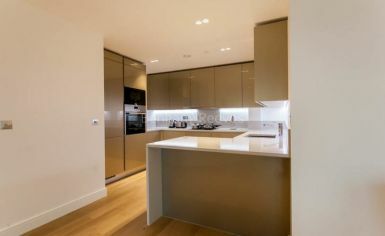 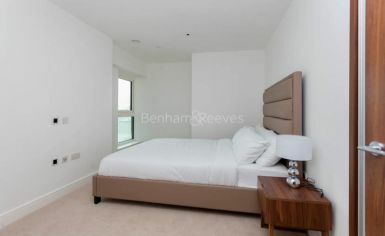 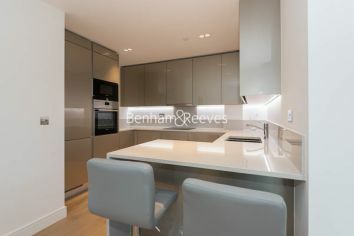 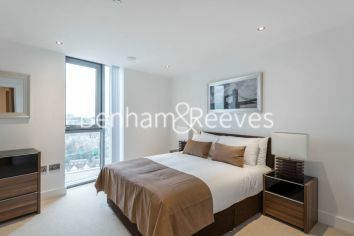 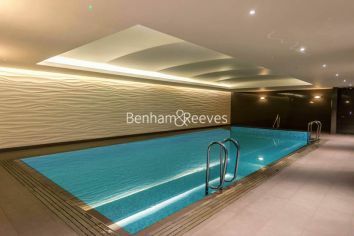 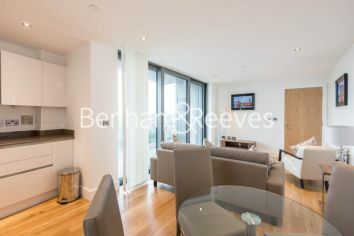 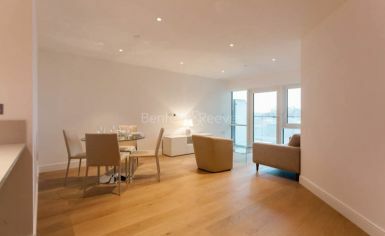 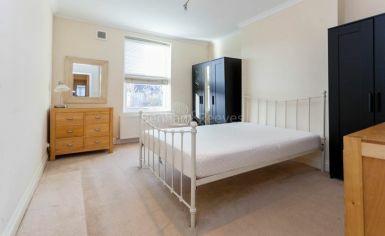 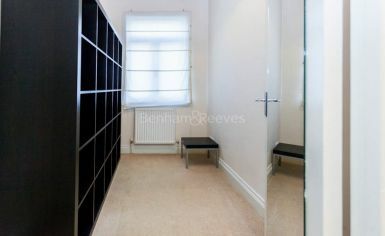 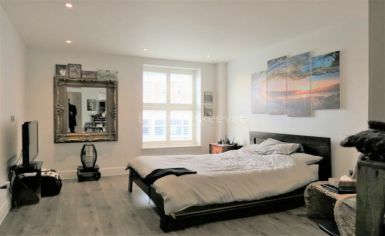 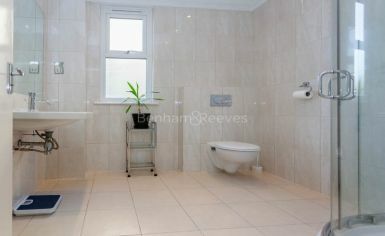 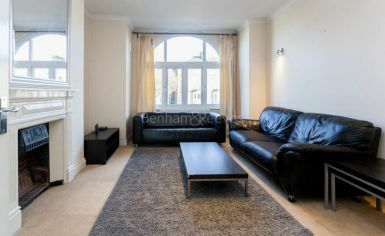 This stunning apartment also benefits from an allocated parking space.